Home » Fashion » Leggings » What are Leggings? What’s the Difference Between Leggings and Tights? Leggings vs. Tights. 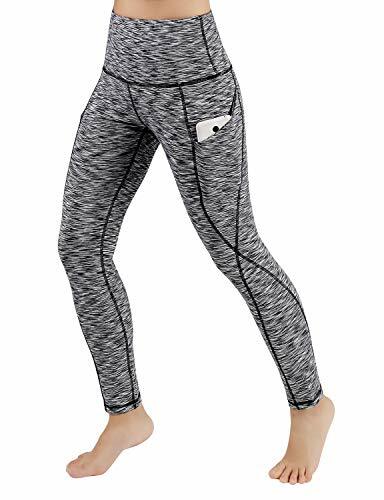 Leggings and tights are very similar in that they are skin-tight garments that cover the legs and sometimes the waist. Leggings are much thicker, footless, and can sometimes be worn like pants. Tights are somewhat sheer, cover the foot, and must be worn under another garment. The simple answer to this is yes they can. As long as they are thick even not to show your underwear. Leggings is a very common item of clothing worn by women not only in the gym but also when socializing or at home.